The annual tradition of tamale making has begun. 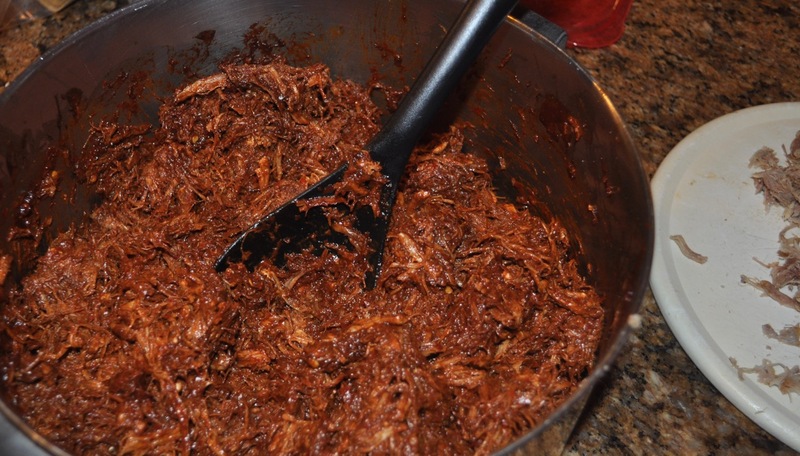 The sauce is made; the pork is shredded. The masa needs mixing and the corn husks need soaking, and then the assembly will commence.